Select a tree name, number of ornaments and background theme. All lovely ornaments are earned by completing acts of kindness. Choose from a series of suggested acts or input your own. To celebrate once a tree is beautifully decorated with ornaments you will receive a star for the top of the tree and Christmas music!!! Share your trees via Facebook, Twitter, email and text. Teachers, families and friends, looking for some fun ideas? 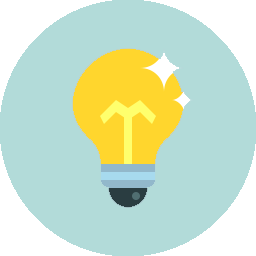 Click the light bulb! 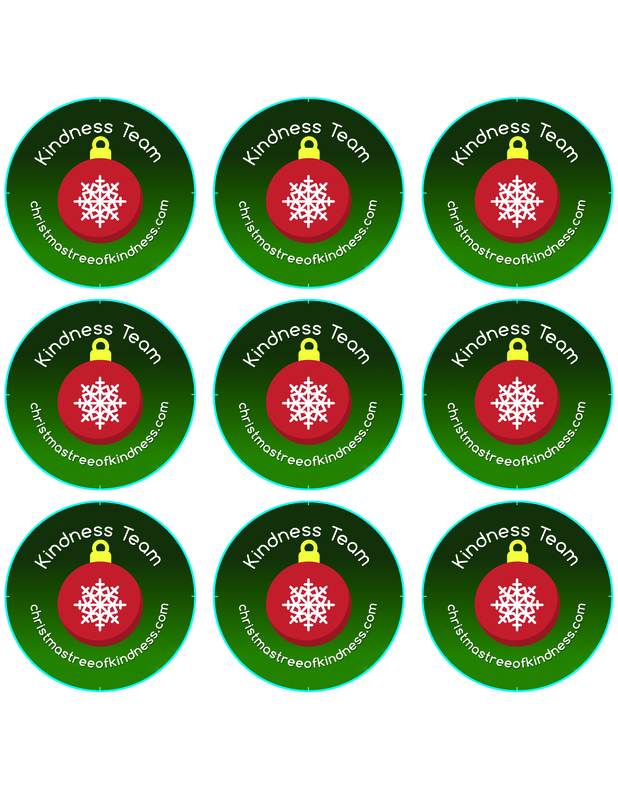 Download Christmas Tree of Kindness app for $0.99 USD and decorate your tree by completing acts of kindness. 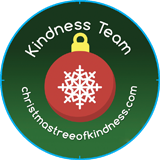 Download the Christmas Tree of Kindness Pro app for $1.99 USD and invite friends and family to help decorate a tree. Valentine’s Day, St Patrick’s Day and Easter ornaments also included for more kindness tree fun! Teachers may use on iPads and Smart Boards to create classroom trees! Print your trees and use as decorations. Consider launching a school wide campaign. Teachers may invite other teachers or parents to join classroom trees (PRO version). Invite a friend or friends that live far away to join a tree and enjoy reconnecting by decorating trees (PRO version). 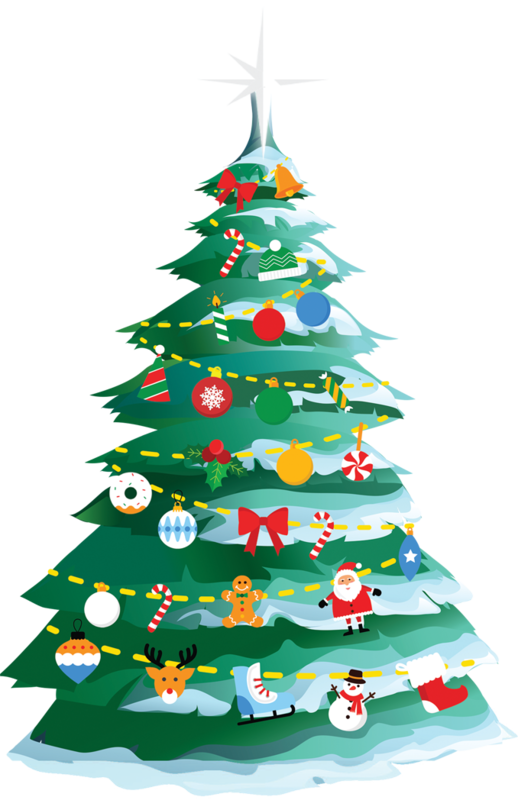 Invite grandparents, aunts, uncles, cousins to enjoy decorating family kindness trees together (PRO version). Customize your marketing materials by entering information such as your school name, classroom, teacher, organization, family and friend team name. Click here to download, fill in and print!